Online delivery service GrabFood, which is operated by ride-hailing application Grab, opened two new GrabKitchens in Cideng and Kramat, Central Jakarta, on Monday. First introduced in September last year, GrabKitchen serves as an online food court, which hosts a variety of food vendors under one roof. The space aims to cater to those who live in the area and cut down on delivery times, while the vendors are given the opportunity to expand their businesses in a rent-free facility. According to a press release, the first GrabKitchen, which is located in West Jakarta, managed to cut down on delivery times by up to 20 percent and increase the vendors’ income. With regards to the new GrabKitchens, the newly opened spaces feature 11 popular eateries, including Kebab Monster, Baso Aci Juara, Fish Streat, Haus and Bakmi Setiabudi. 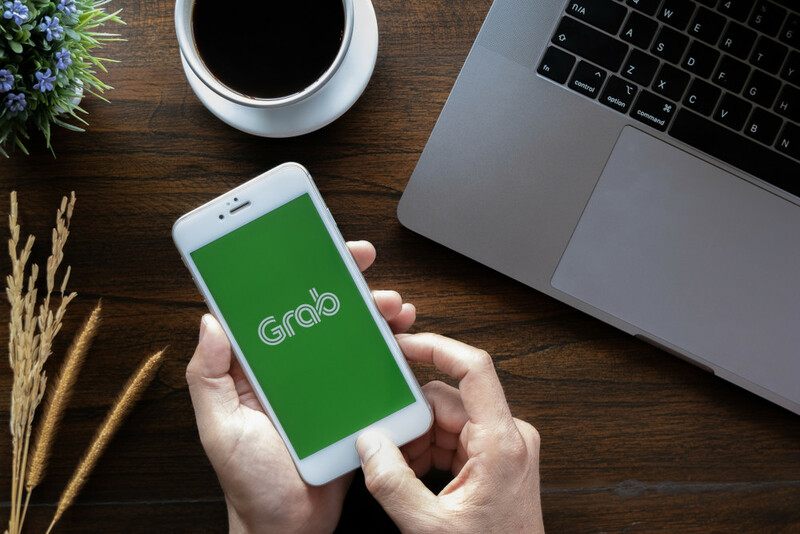 To identify potential locations and vendors, GrabFood tech and operation teams are said to have conducted an in-depth analysis about users' travel and dining patterns. Grab Indonesia president Ridzki Kramadibrata said GrabKitchen would help make vendors more successful.